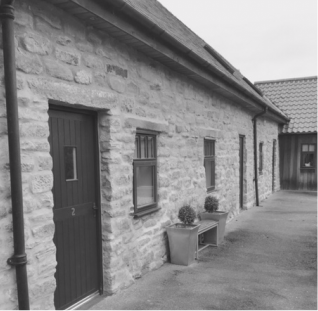 A Peaceful retreat in a unique location Park Farm offers a friendly welcome & comfortable stay. The perfect location for any North East visit or occasion with the convenience of major road links & Newcastle city centre within easy reach. Durham city, the Metro Centre, Beamish Museum & the Northumberland coast along with our hospitality are just a few of the reasons why guests choose Park Farm time & time again. The 18th century farmhouse & private bedroom courtyard have been owned & managed by the Gray family for 4 generations. With guests comfort in mind a warm & professional welcome awaits. We look forward to seeing you soon @ Park Farm.